The Botvac D3 Connected is the perfect cleaning companion for apartments and smaller homes. It features LaserSmart mapping and navigation which continuously scans and maps each room. By doing so, Botvac D3 is able to clean quickly and efficiently while providing the most thorough coverage. Plus, the robot’s D-shape design and large core brush tracks down dirt in corners and along walls better than those round robots. 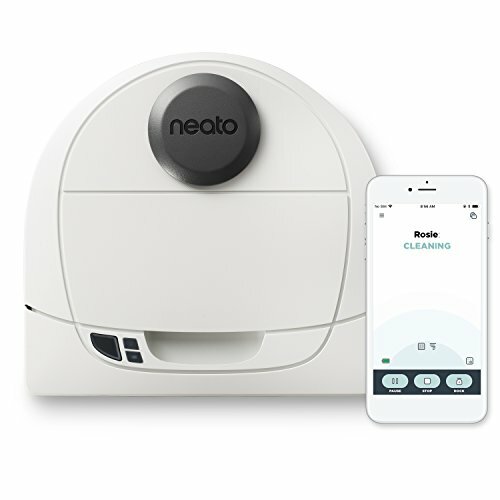 And once the robot is done, see where the robot has cleaned on the Neato app.